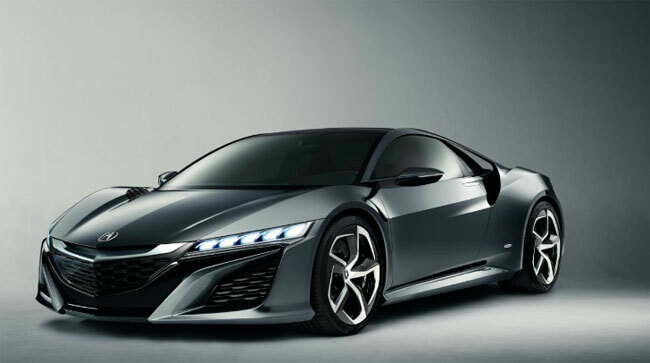 Honda announced this week that its next-generation supercar, the Acura NSX, would be going into production in Marysville, Ohio. By choosing a production site for the vehicle in Ohio this will be the first Japanese supercar to carry the made in America brand. Ohio will be the only build location for the next generation NSX and it will be exported globally from the US. The production facility for the vehicle will be Honda’s third automotive plant in Ohio and is only a few miles from the Honda R & D Americas Ohio center that is engineering the supercar from production. Honda says that the Performance Manufacturing Center will be a unique manufacturing operation with approximately 100 highly skilled employees. The engine for the next generation NSX will be assembled in Anna, Ohio at Hondas engine plant. The vehicle is expected to enter mass production in 2015. For now, we don’t have all the details on the next generation NSX. One thing that remains unknown is exactly how much the vehicle will cost. We certainly don’t expect the next generation NSX to be cheap, the original NSX was an expensive sports car and the next generation is sure to be the same. The image you see above is an image of the NSX concept car and hopefully the actual production version will look much the same. The original NSX in its production run 2005 after debuting in the early 90s.